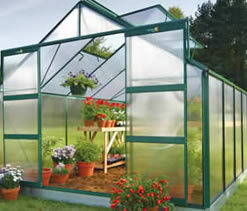 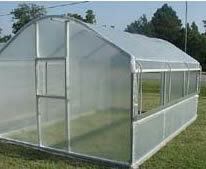 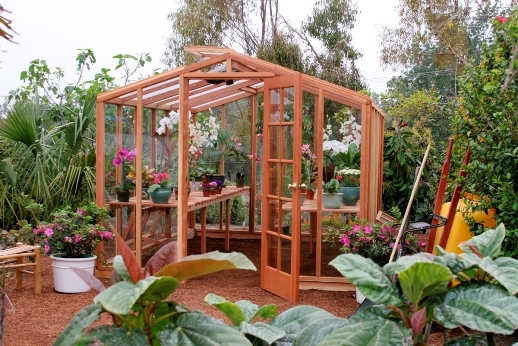 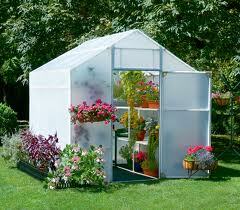 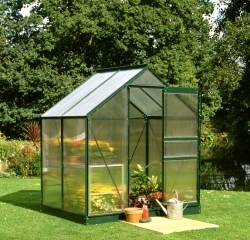 Are you looking for a new greenhouse? 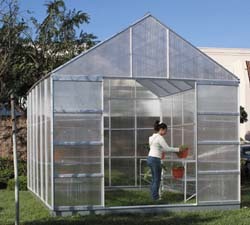 Or maybe just thinking of an upgrade from your current one? 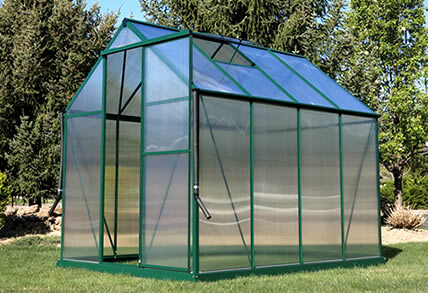 You probably have many questions. 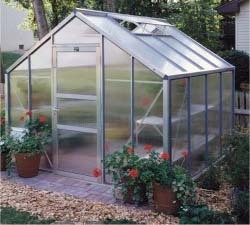 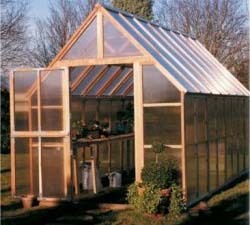 A greenhouse isn't a casual investment so it's smart to do a little research before making an important purchase. 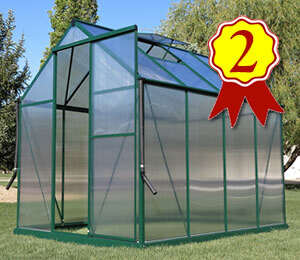 Fortunately for you, we've done all the research and listed the units we deemed the best. 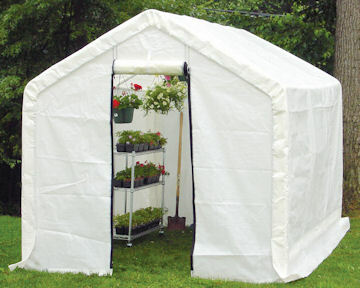 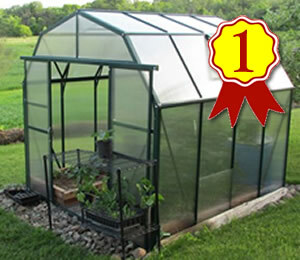 Take a look at our reviews and see which 2019 Greenhouse is right for you.